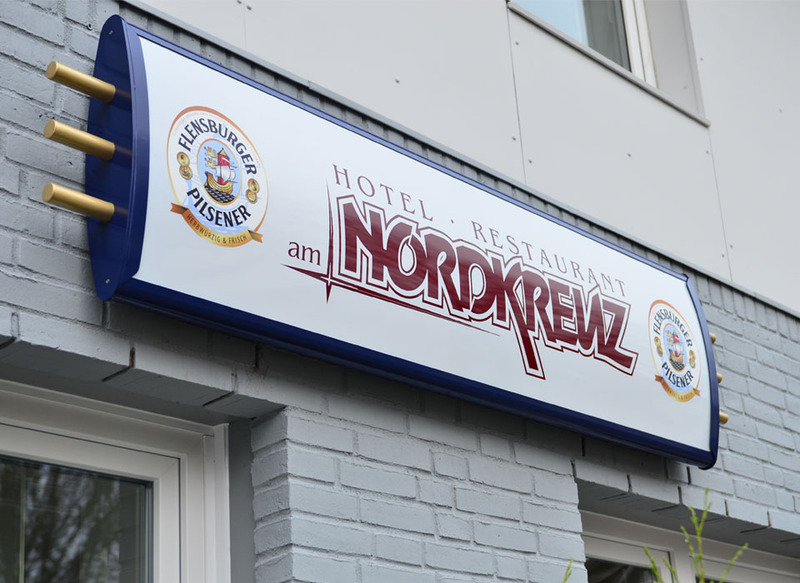 Our familiar hotel of the 3 stars category and restaurant is located centrally between the city Flensburg and Harrislee. 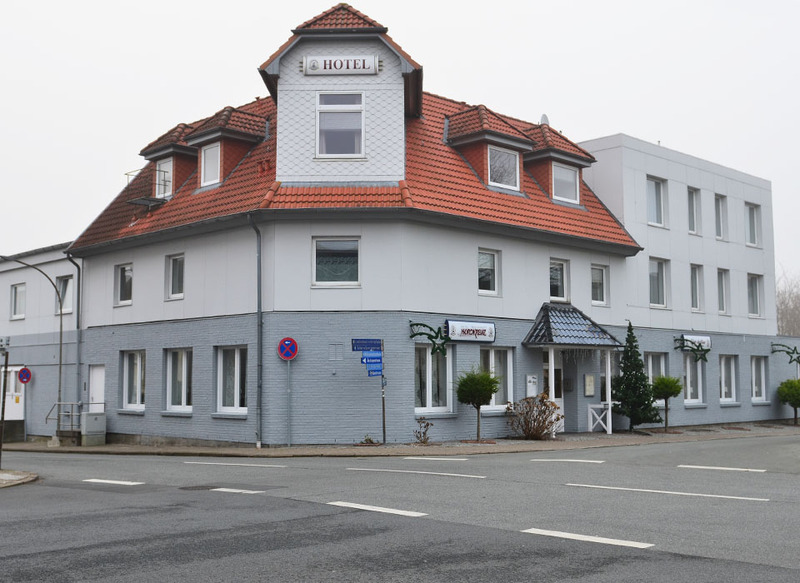 Furthermore, the hotel has a direct connection to the B200/A7. It should be specially interest for our business guests and families, who like to continue the travel to Scandinavian. The hotel is located very central. You have only to go a few of minutes to visit the center of Harrislee. Besides, there is a good bus service to reach the beaches in Wassersleben and Ostseebad. You can also take the bus to reach the beautiful city Flensburg. The city has many facilities: You have the opportunity to visit the historic city, the oldest rum city, to take a walk through the romantic warehouse district or to go shopping in the loving pedestrian zone. Our guests, who like the maritime flair, should absolutely visit the old harbor, especially the historic steam boat “Alexandra” and the museums of shipyard. The steam boat “Alexandra” is the last passenger steam boat, which drives to the sea, in Germany.